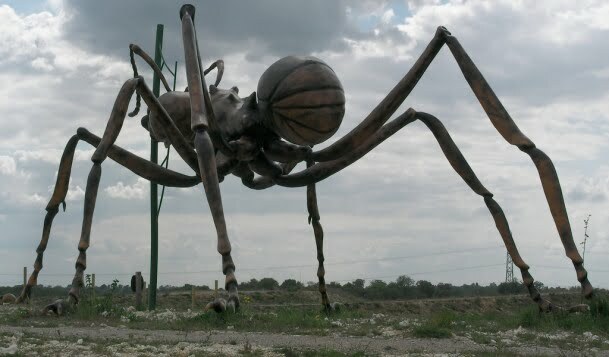 Will We Ever Be Attacked By Giant Mutant Ants? 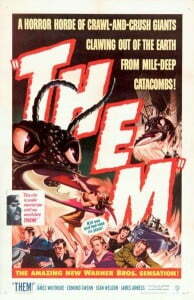 Home / Science / Will We Ever Be Attacked By Giant Mutant Ants? Giant ants. They stand alongside the greats of B-movie cinema: The Megasharks, the giant spiders, the…frogs. In the above trailer from the 1954 movie Them!, we see these monstrosities in action, brought to life with one part movie magic, two parts atomic nightmare. 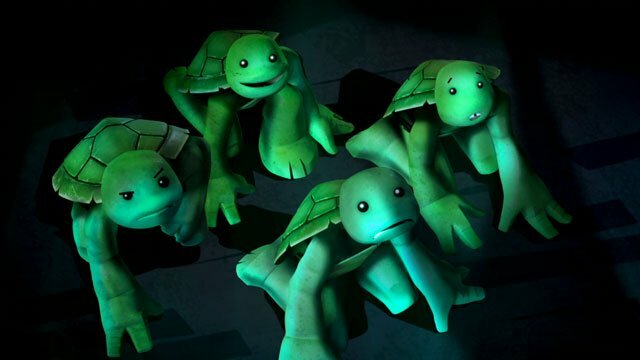 But could these six-legged, gargantuan terrors someday become a reality? Ants, like all insects, are arthropods. They’re invertebrates with skeletons on their outsides, called exoskeletons. Because of this, you can’t simply “blow up” an ant and expect it to be the same only bigger. After all, ants are the size they are because that size fits their environment (gravity included). Consider this: Due to the giant ant’s increased cross-sectional area, its legs (which are basically hollow tubes) wouldn’t be able to support its newfound weight, and therefore it wouldn’t be able to stand. For example, notice how as animals grow larger their bones, and especially their legs, grow larger as well. Insects have small, thin legs because they don’t need as much support, while elephants have large, tree stump legs. It’s the only way they can get around. In the case of the giant ant, if it grew proportionally, you’d end up with a bumbling gob of immobile ant parts just kind of squirming around. Still terrifying, but perhaps not as deadly. Of course, that wouldn’t be the giant monster ant’s only problem. You see, ants don’t have a closed circulatory system like we do; it’s open, so their blood just kind of flows freely through an internal cavity. This works well at their small size, because there’s not a lot of area to cover and it can flow a lot quicker from one part to the next. Their physical movements aid this process, as well. But turn them into giants and the entire equation changes — suddenly that blood can’t so easily get where it needs to be. As soon as it became giant, the ant would be dying. So, if a radioactive spill or atomic bomb blast ever does create giant ants, we’ll probably have to worry more about the clean-up than running for our lives. But wait! That’s not the end of this campy horror story. While we may never see ants as big as elephants, scientists seem hell bent on making some kind of B-movie terror a reality. 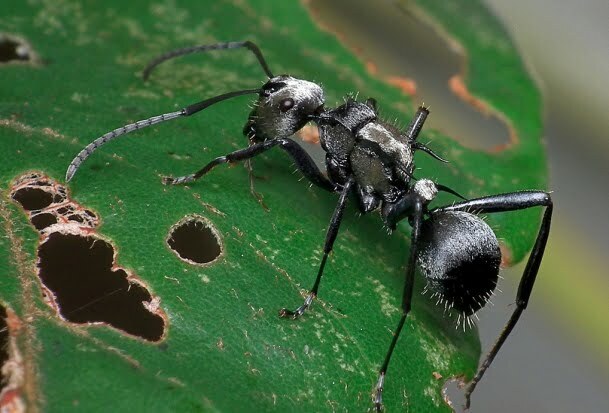 Case in point: These grotesque, genetically modified soldier ants. I can’t wait for those to get into the wild.